Stop by the city of Troutdale, OR this weekend for two fun holiday events. 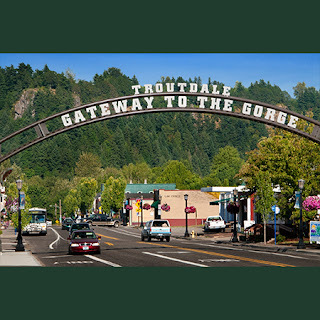 This Friday evening, December 4th, the tree lighting ceremony will be taking place in historic downtown Troutdale. If you can't make the event on Friday, the Community Christmas Party will be hosted at Glen Otto Park on Saturday, December 5th. DECEMBER 4th, 5:45 – 6:15 p.m.
DECEMBER 5th, 2 – 5 p.m.
Santa arrives at 3:30 p.m., plus art projects, treats, decorating stations for the kids – and much more! I'm sure many others will find it interesting because it's about a widely discussed topic.